In the Winter of 2007, I was tangled up, literally, in a daily battle with my hair. I had finally succeeded in growing my hair to shoulder length (a major accomplishment) and, after 15 years, had transitioned away from chemical relaxers. 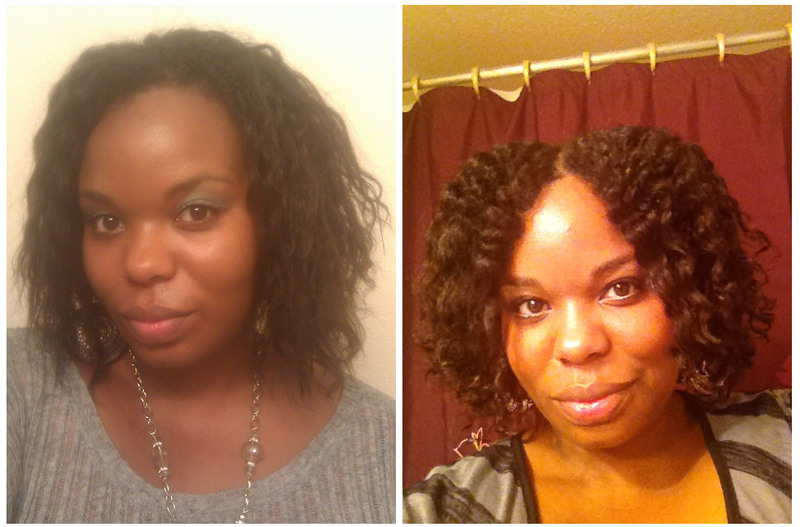 I wanted to embrace my curly, thick texture, but my hair felt like straw! I tried everything from Baby Oil and Vaseline to the leading salon products for curly hair to moisturize my porous locks, all to no avail. Around the time this picture was taken, my frustration had morphed into action. My head first plunge into the world of DIY hair products began a two-year journey that would ultimately give rise to Original Moxie. During my early research, I stumbled upon a description of floral waxes that highlighted their rich phospholipid content and ability to penetrate the skin at uniquely high rates. Curious if they could do the same thing for hair as they could for skin, I purchased a small sample and began experimenting. This is how my brain, workshop, and notes look when I’m creating. While the chaos is a bit more managed these days, a neat worker I am not. I had already had some success with Flax Seed Gel, which helped to define my hair without crunch and flaking, but I needed something else to deal with the moisture issue. What if I combined the penetrating and emollient properties of floral wax with the control and definition of a gel? It took a few attempts to get it right. My early efforts, including the one you see here, were too gloppy and coated the hair with a dulling crust. But when I finally got the right balance of gel and emollients, the results were magical. I remember practically jumping for joy after seeing the results in my own hair and gleefully boasting of my success to family and friends. Since that day, I have never waivered from my dedication to this product. It’s what I use every time I style my own hair and, while I still experiment on myself, it’s Shape Shifter I come back to every time. This is one of those creations that continues to bring me joy, particularly when I see others experience that ‘OMG!’ moment for themselves. The most common reaction is something like ‘I didn’t know my hair could look like this!’. Seeing the natural beauty in your own hair is truly awe inspiring, particularly after a lifetime of struggle. There is an alchemy that happens when the right ingredients come together just so. Add to that the transformative power of an effective moisturizer and it’s truly magical.